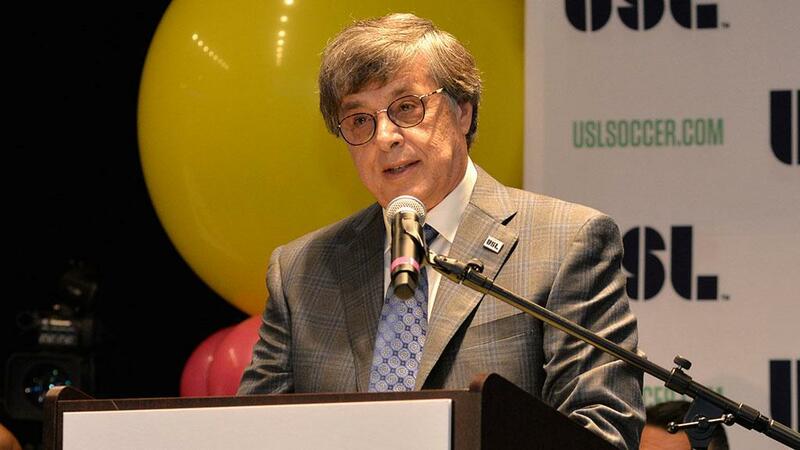 TAMPA, Fla. – USL leadership welcomed the decision of the U.S. Soccer Board of Directors to grant full Division II sanctioning to the United Soccer League for the 2018 season on Monday evening as the league’s continued progress saw it move from the provisional status earned last January. The USL will enter the new season with 33 teams across the United States and Canada, with new additions Fresno FC, Indy Eleven, Las Vegas Lights FC, Nashville SC, North Carolina FC and ATL UTD 2 adding to the league’s broad footprint across the United States. The Federation announcement cited the league’s demonstrated substantial progress toward reaching full compliance as a key reason for its decision, and the USL will continue to work closely with the USSF over the upcoming year as it continues its work toward becoming one of the most prominent Division II league’s in the world.